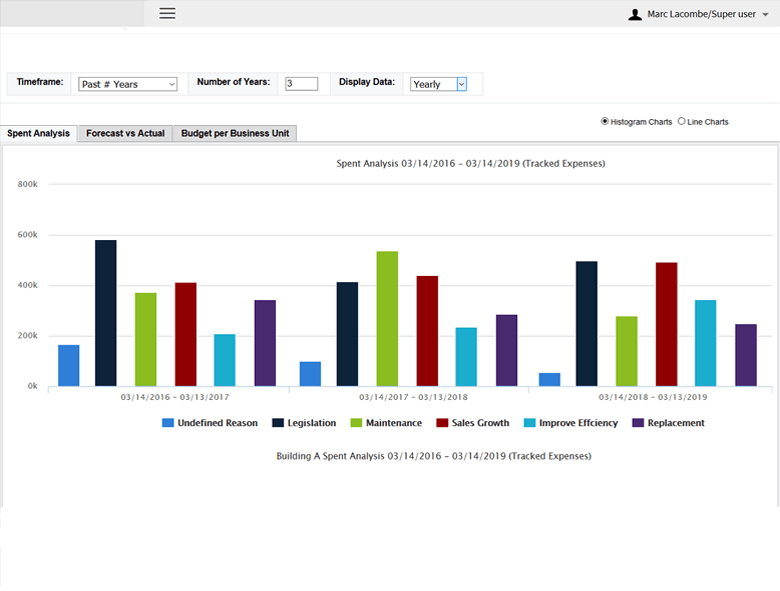 Capexplan is an enterprise capital (and operational) expenditure planning, authorizing, and tracking software. 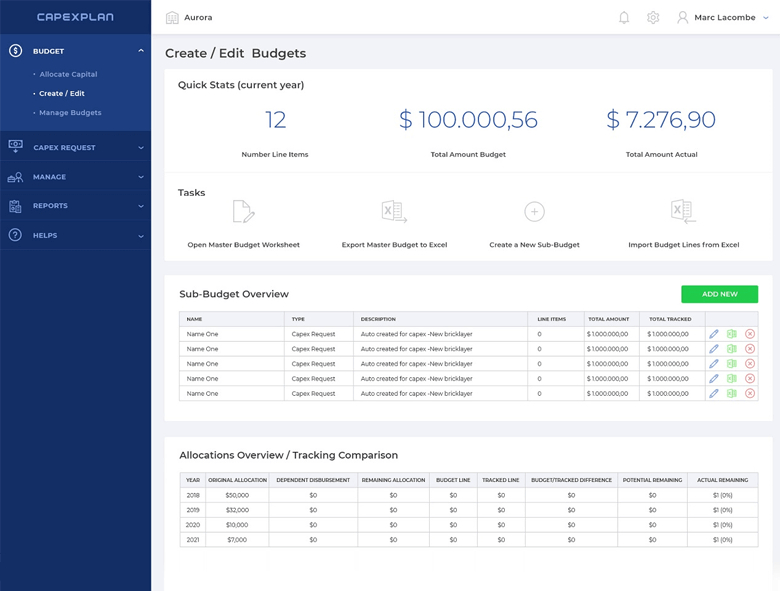 It enables companies of any size to rapidly allocate capital, create capex/opex requests, and submit them for approval. 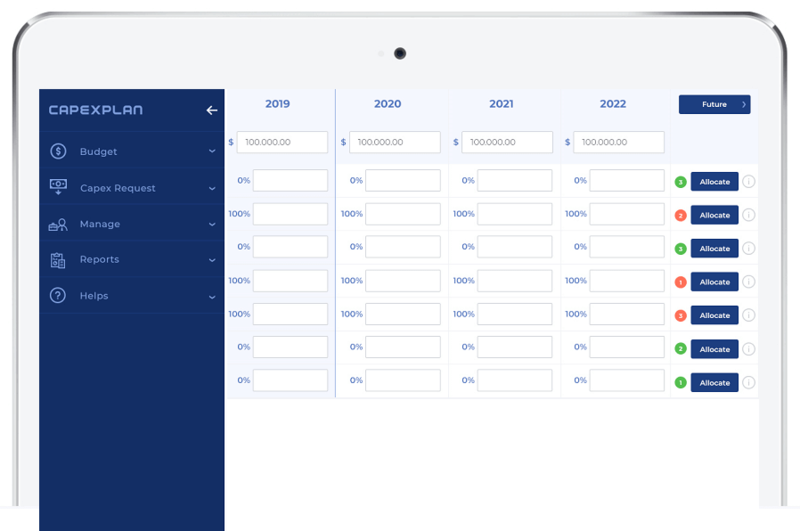 Capexplan also comes with all the tools to help you track where your money is going and why. 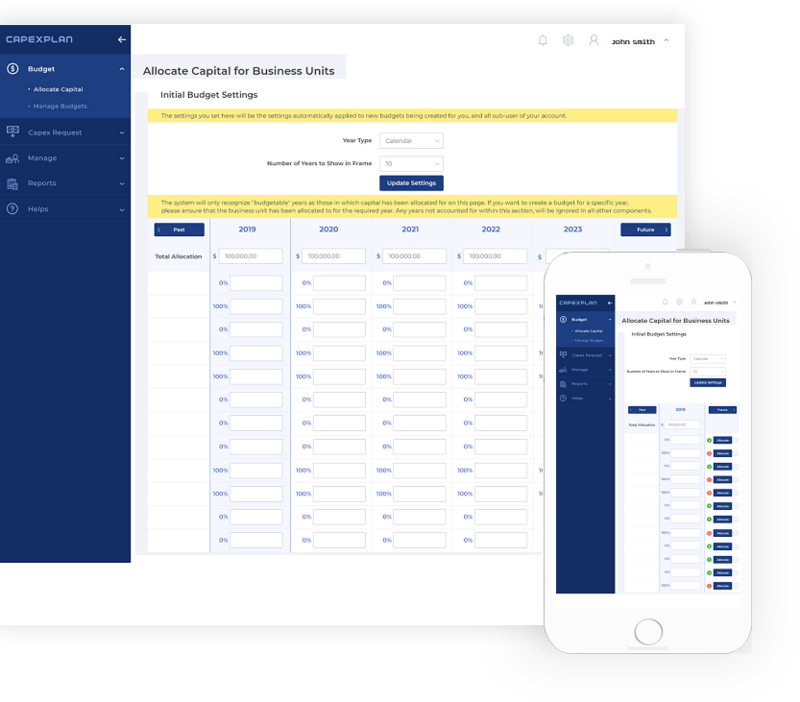 Capexplan uses a simple process that enables you to rapidly and intuitively allocate capital to all business units of your company or organization and setup approval policies for users. 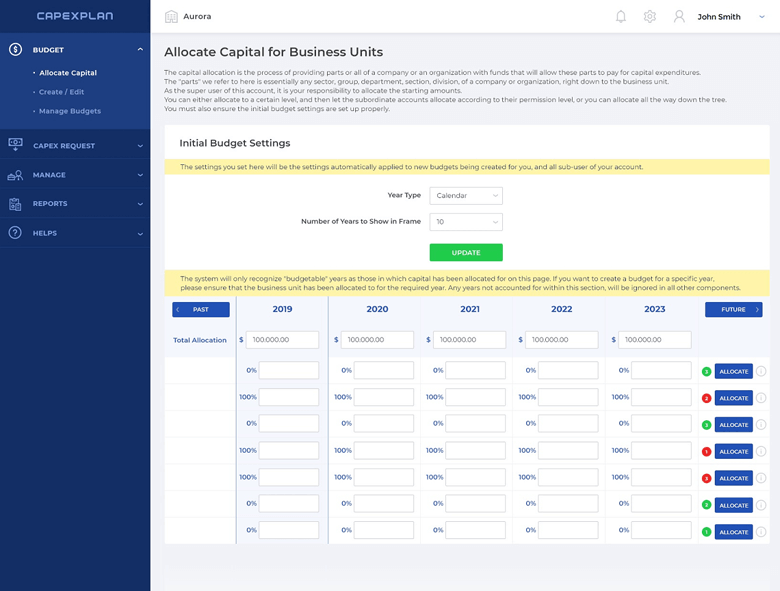 Once completed, users can start to generate complete capital and operational expense requests and submit them for approval. Standardization of requests. 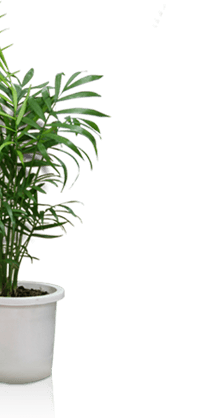 Each request submitted for approval will include all detailed information in a standard manner, with no information missing. Compliance to company policies. 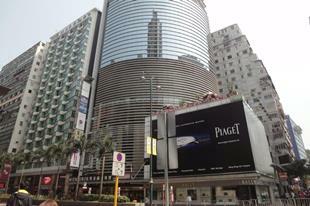 Capexplan enables companies to follow their policies. No more expenditures slipping between the cracks without proper approval. 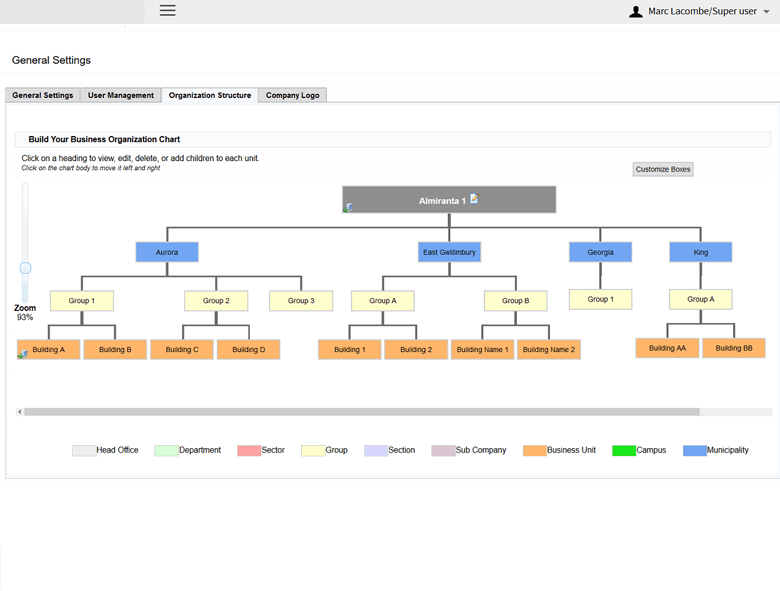 Create your company or organization complete org chart. 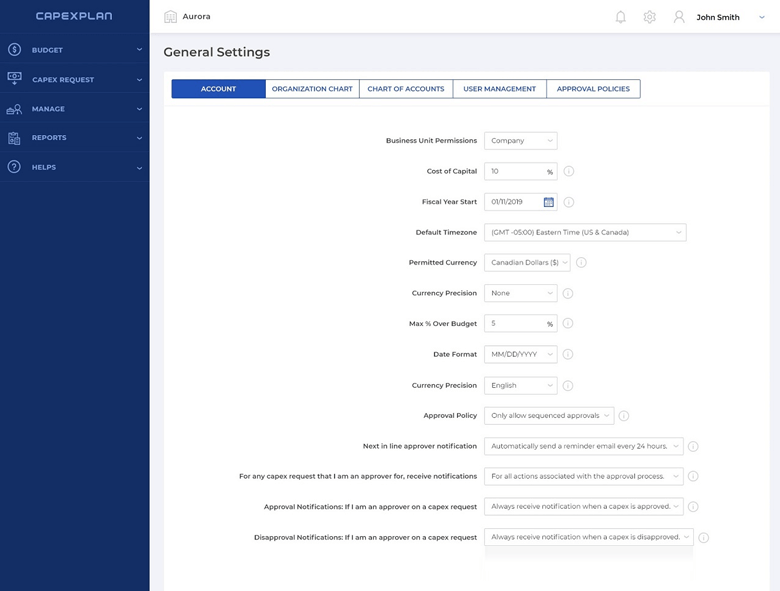 Setup specific approval policies for each user. Simply use any internet browser and start working.  Add as many users as needed. Simply purchase additional seats when needed. Replicate all your company approval policies, from approver groups to priority levels. 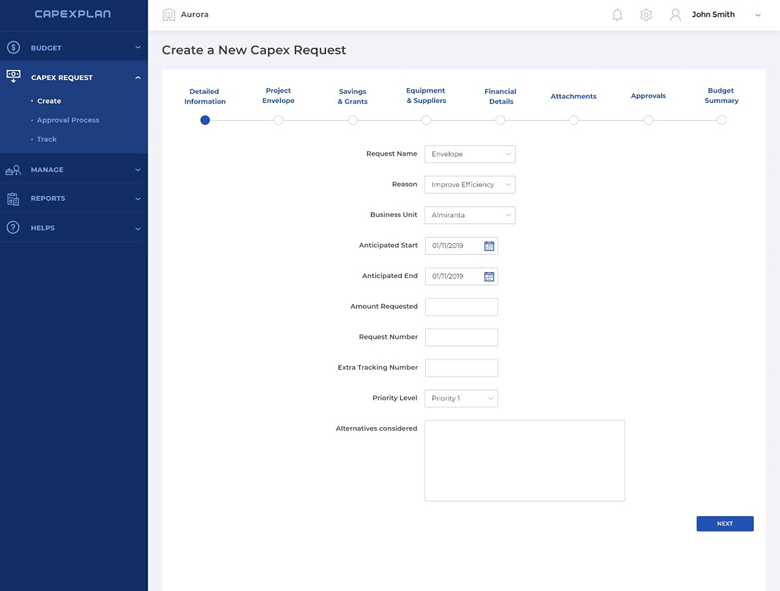 From request creation to approval, Capexplan makes the entire process a rapid one. 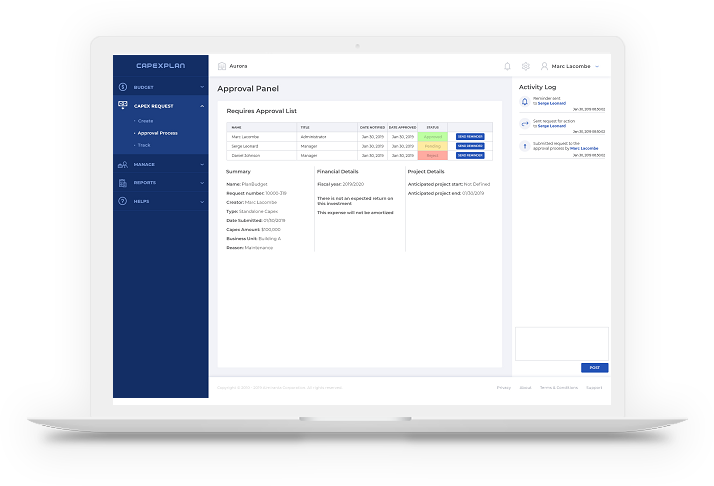 Capexplan leaves you more time to create and approve requests. 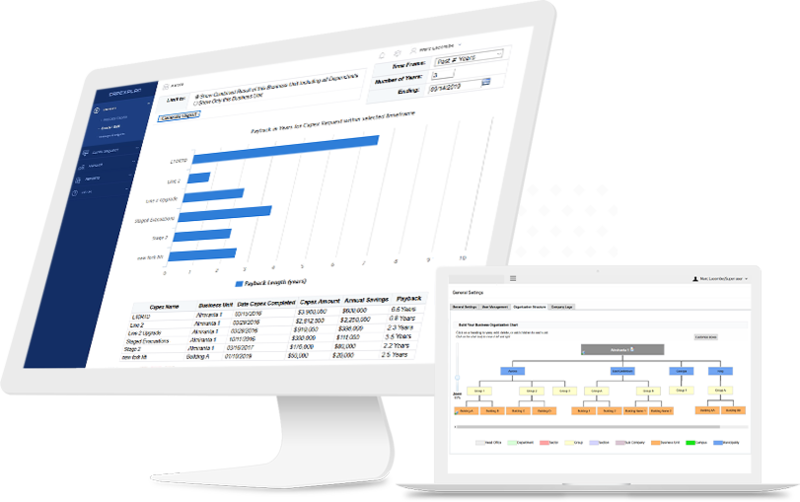 Intuitive reporting lets you see where your money is going and why. 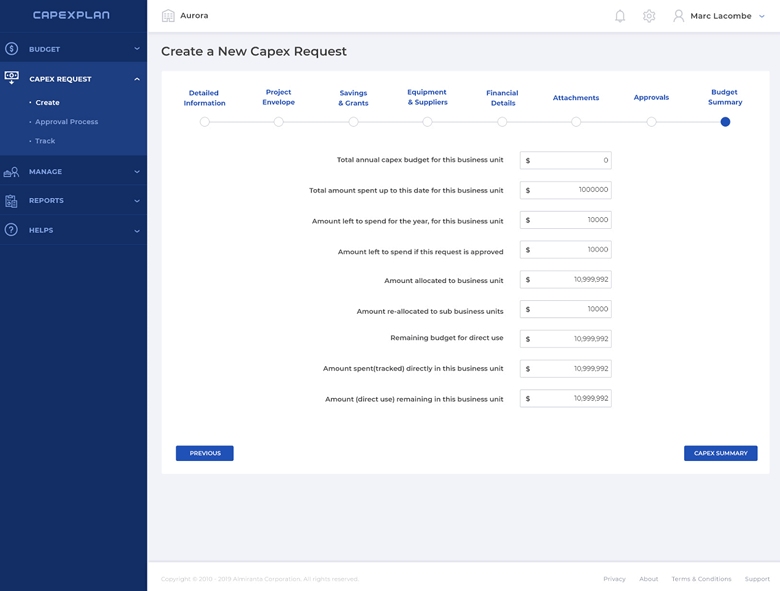 Capexplan includes everything you need to plan, create & approve requests in your company. 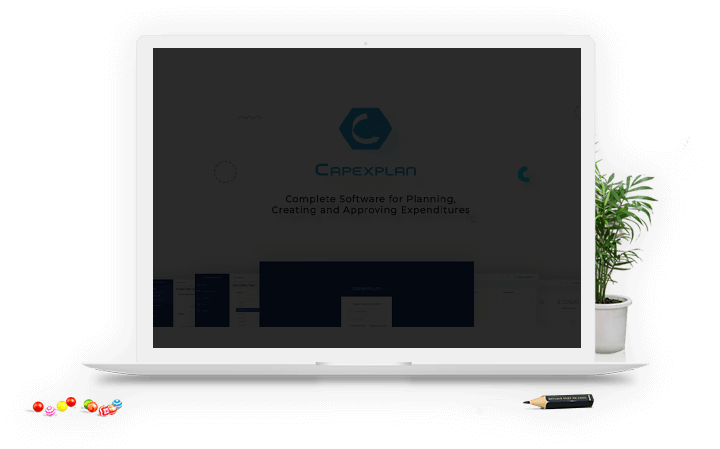 Capexplan offers companies and organizations the ability to get up and running their capex and opex process in no time. Simply setup your account, add your users and your approval policies and you are set to go. 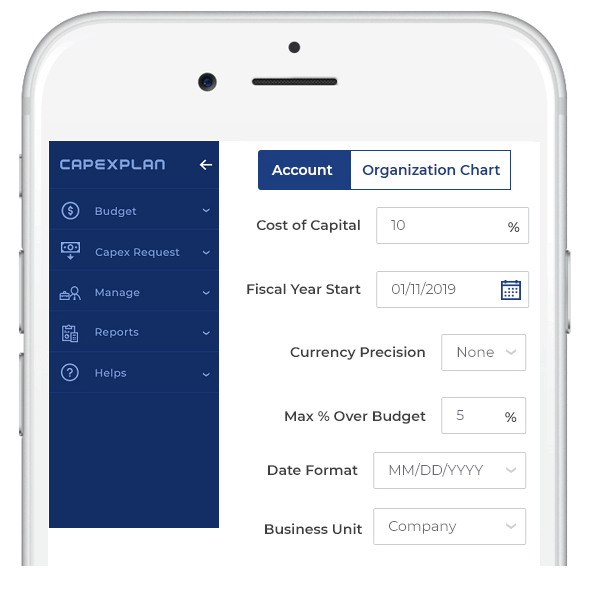 Capexplan will not only standardize and speed up your entire approval process, it will also provide you with valuable insight as to where your money is going and why. 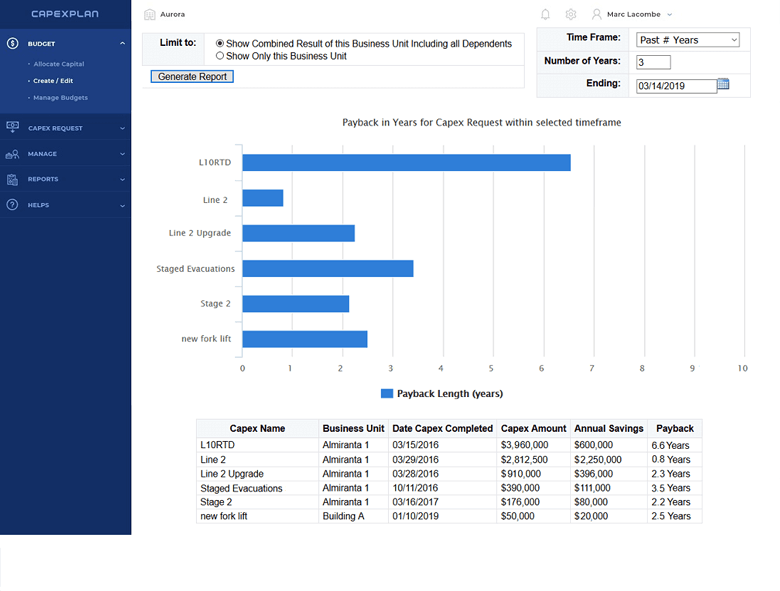 Companies using numerous spreadsheets to manage their capital and operational expenditures will appreciate the many advantages of replacing their existing processes with Capexplan. 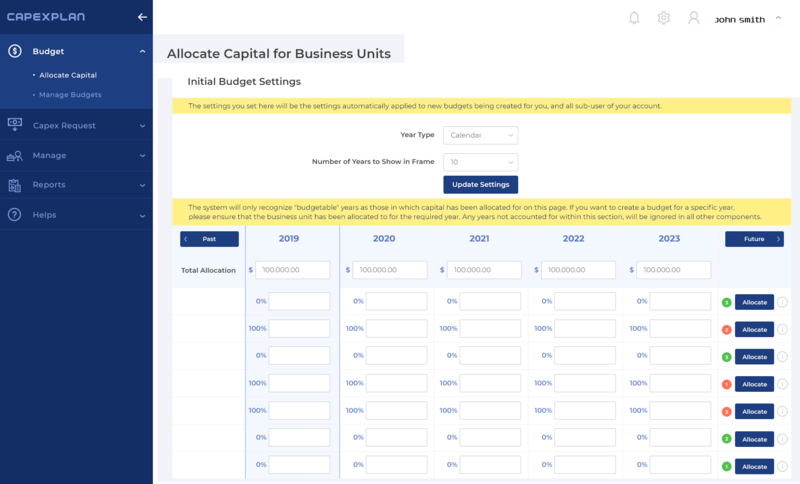 Does Capexplan come with training and support? 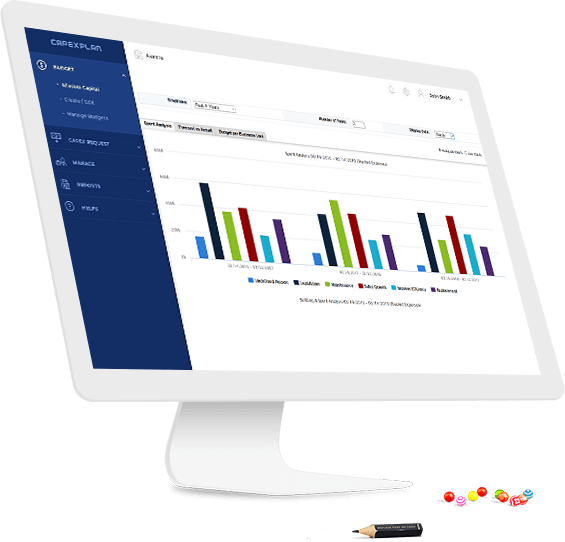 Capexplan includes all training needed to be fully operational. Training is included free of charge, so is unlimited support. How many people can use one licence? 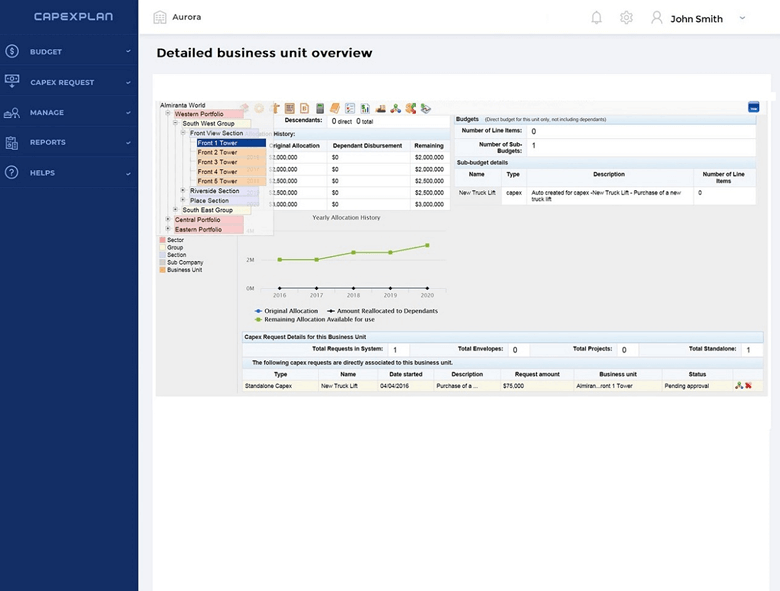 Each module of the ExPlan Suite comes with the possibility of adding an unlimited number of users. We only limit the maximum storage space per license to 100 GB in order to prevent abuse from companies using the storage as a backup for other non-related data. The 100 GB allocation per module of cloud storage space is usually more than enough for even large companies or organizations. 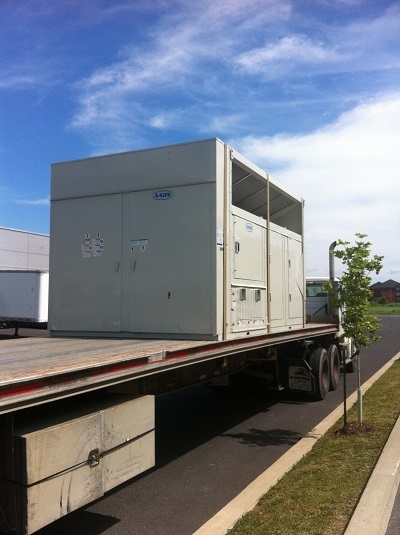 In order to optimize your operational costs and to limit the carbon footprint, many companies are introducing new HVAC technologies and equipment into the market.